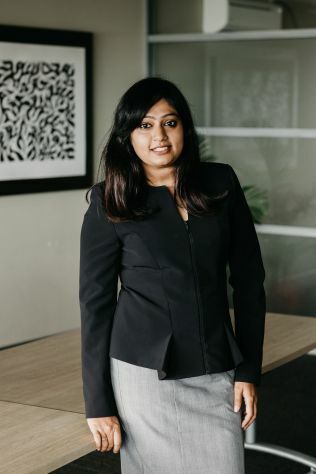 Bhumika graduated in Law from the University of the South Pacific and completed a Master of Laws degree at Victoria University of Wellington, focused on international commercial contracts, intellectual property and consumer law. She was admitted to the Fiji Bar in 2017, shortly after joining Munro Leys. Bhumika works in the firm’s commercial group in the areas of banking and finance, estates, real property and taxation.